I cannot believe how grown up my little girl is! Last Wednesday, my sweet little Lacie Jane - my first baby - turned 2 1/2! I know that some people may feel this isn't a real "thing," but in the Hilosky house we will always always always celebrate half birthdays! I mean why not? Everyone loves birthdays and who doesn't need an excuse to eat more cake! Plus, I think it's a fun and sweet family tradition that can be passed down! We don't "go big" or spend a lot of money for half birthdays! I make a half cake and we sing "Happy Half Birthday." We also give small presents! 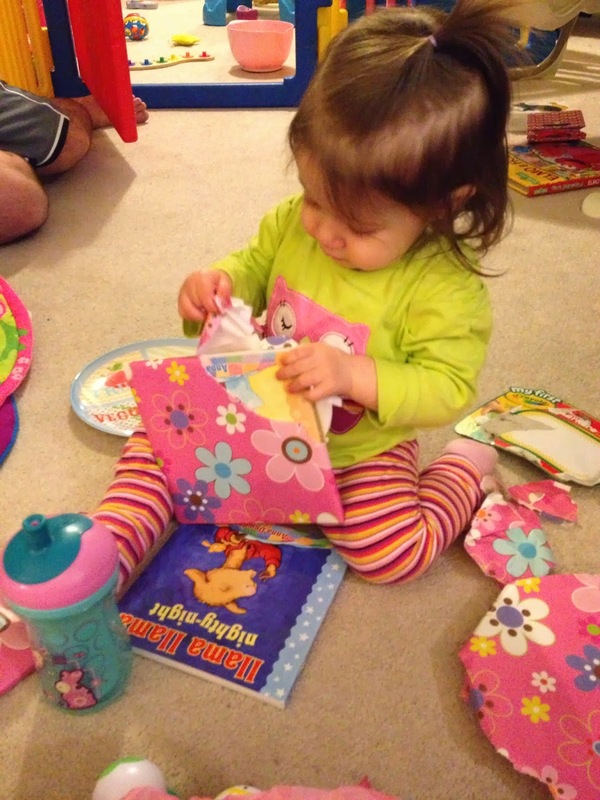 This year (and last year) Lacie received two books! So I must admit, I found this idea on Pinterest! You make a half cake for a half birthday! I made a Strawberry box mix cake in 2 circle pans. I cut each cake circle in half. 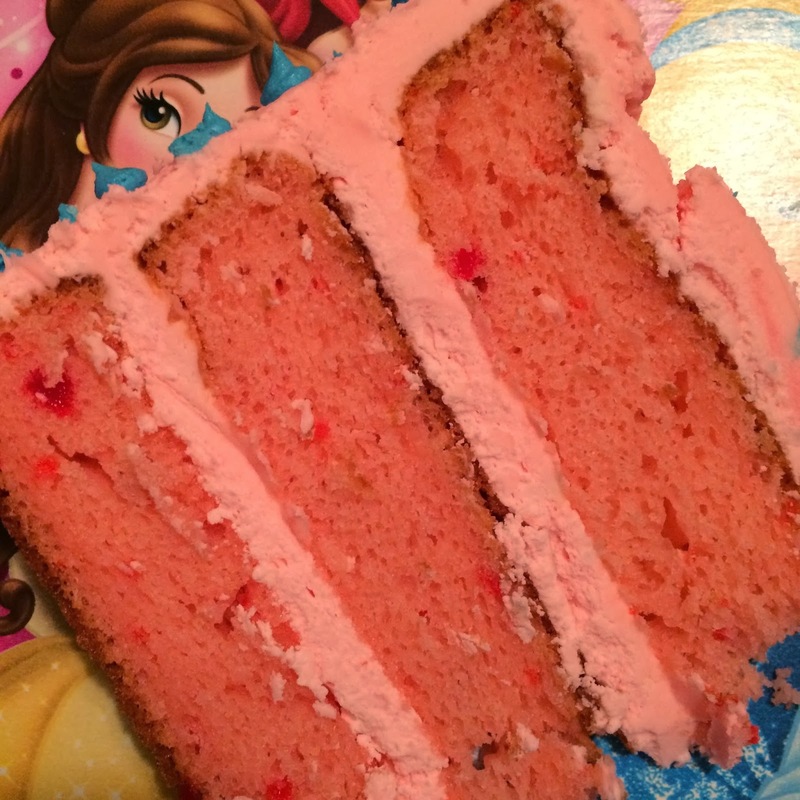 I piled 3 out of the four halves up to create this half cake! I filled and topped it with my homemade buttercream icing! Simple, cute, and delicious! Here is a peak of what the inside of the cake looked like! Now like I mentioned I only used three out of the four halves. You could use all four, but I feel like that is too tall. You could also use only one circle pan to bake your cake, which would leave you with two larger layers of cake! It's totally your preference! Lacie loved listening to everyone sing "Happy Half Birthday" to her! 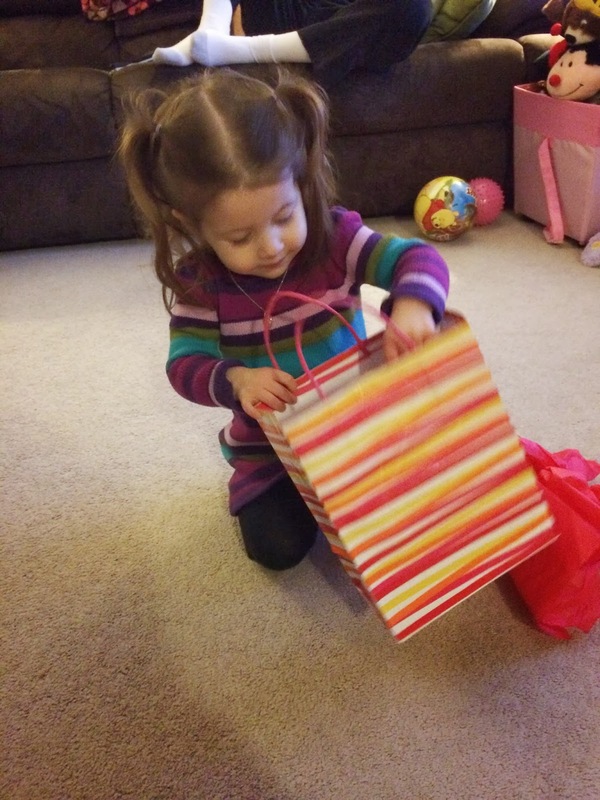 She felt very special, which of course is the whole idea behind half birthday celebrations! Celebrating half birthdays for Lacie and Blakely will always be a tradition that we do in our house! 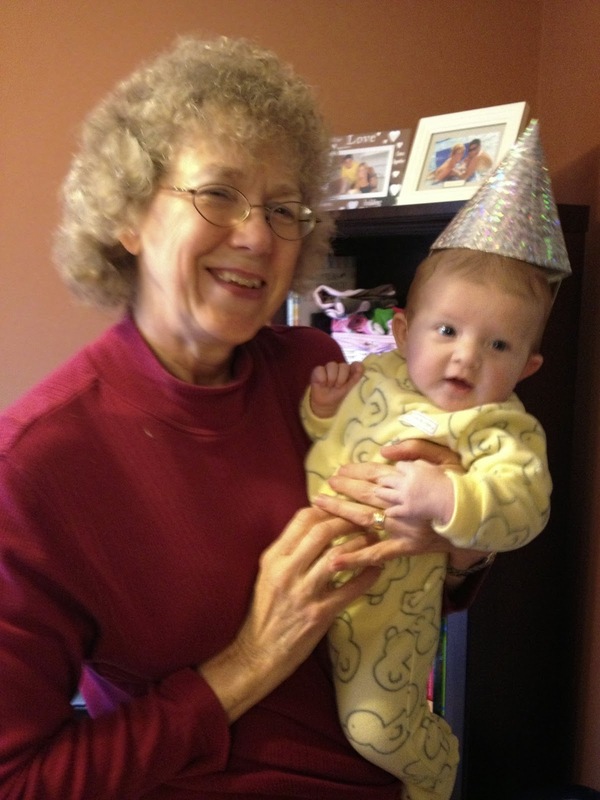 Here's a look back at Lacie's other half birthdays! The Very First Half Birthday Celebration! Lacie and Mommy! She was 6 months old! Daddy and Lacie! I love this picture because it really shows you how tiny she was! Lacie with her tower of red velvet cupcakes! Of course at the first half birthday celebration, the baby doesn't really get to enjoy the cake! 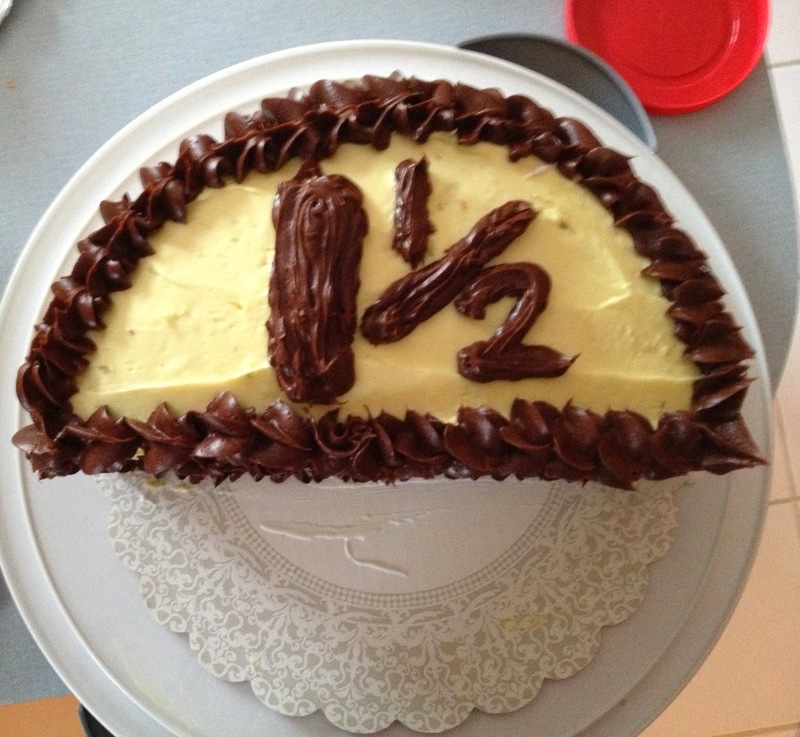 This was also before I found the idea of making a half cake for a half birthday! She was so little and didn't understand what was going on, but she really enjoyed everyone singing to her! 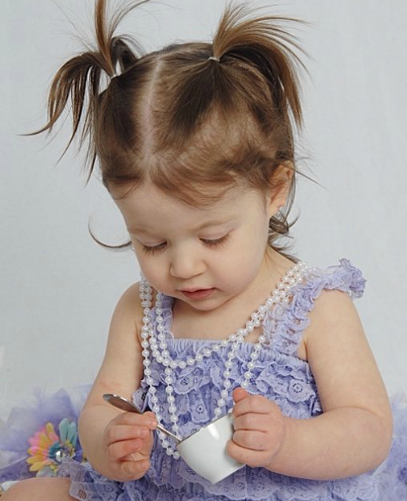 Lacie Jane on her 1 1/2 year old birthday! 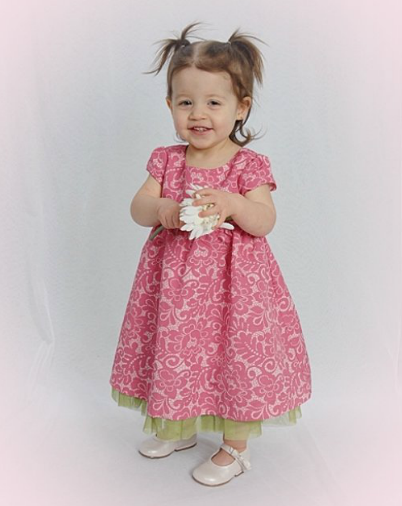 These pictures were from her 18 month old photo shoot! Blakely Hope was a teeny tiny three month old at the time! 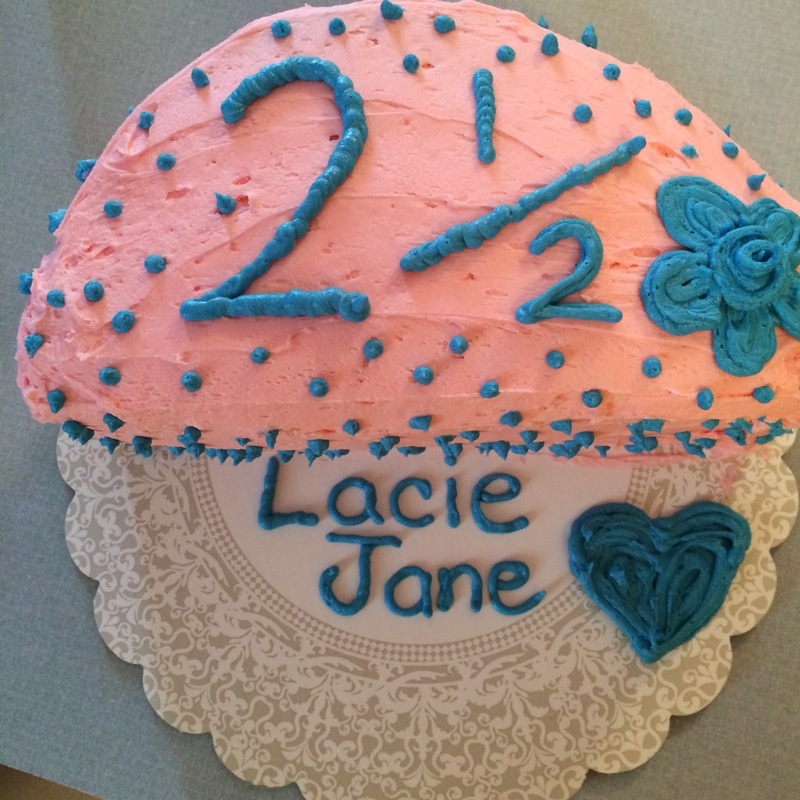 Lacie's half cake for 1 1/2!